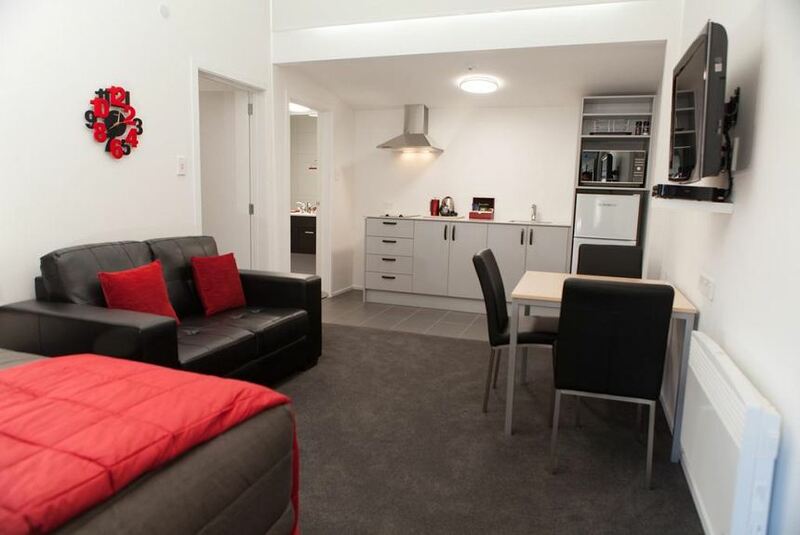 Located just 250 m from the heart of the University of Otago campus, 538 Great King is within easy walking distance of the City Centre, Otago Museum, the Botanical Gardens, Dunedin Hospital and a 5-minute drive from Forsyth-Barr Stadium. This 4-star motel offers free WiFi up to 5GB each day, underfloor heating in the bathrooms, a guest laundry, TVs with more than 50 satellite channels plus a restaurant and a cafe on site. Free car parking, a tranquil garden setting and elevator access to the upper level are all available.